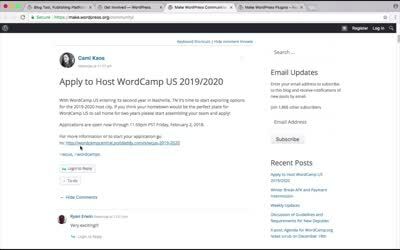 This entry was posted in Wordpress TV and tagged announcement on December 20, 2017 by WordPress.tv. 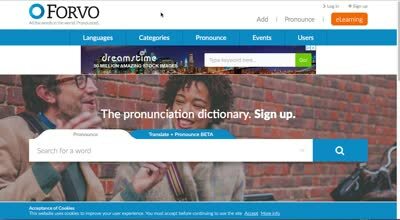 This entry was posted in Wordpress TV and tagged announcement, How To on August 26, 2017 by WordPress.tv. 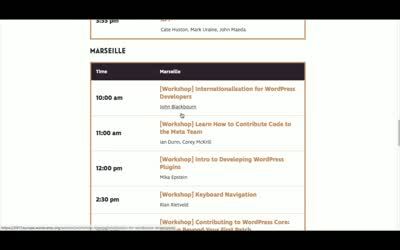 This entry was posted in Wordpress TV and tagged announcement on June 2, 2017 by WordPress.tv. 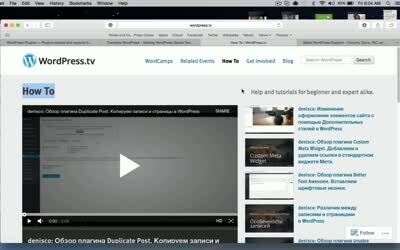 This entry was posted in Wordpress TV and tagged announcement, How To, Plugins on March 31, 2017 by WordPress.tv. 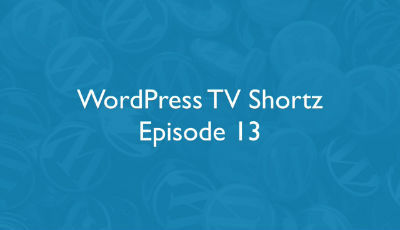 This entry was posted in Wordpress TV and tagged announcement, community on March 12, 2017 by WordPress.tv. 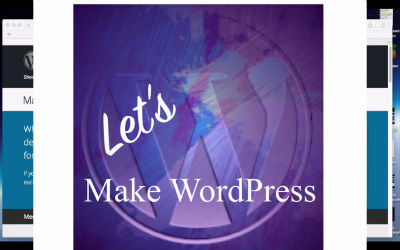 This entry was posted in Wordpress TV and tagged announcement, Plugins, Themes on February 6, 2017 by WordPress.tv. 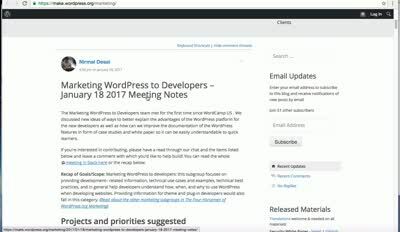 This entry was posted in Wordpress TV and tagged announcement on January 25, 2017 by WordPress.tv.